If φ is an excellent form, then it is possible to use the dimensions of the higher complements of φ to obtain an annihilating polynomial of φ of low degree. 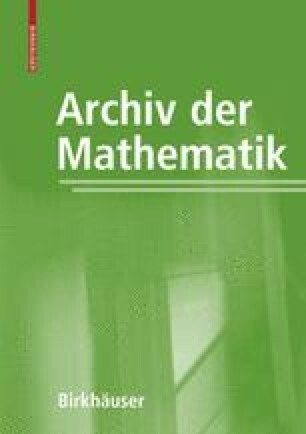 The main result of this paper is the construction of such a polynomial with the help of methods from the theory of generic splitting of quadratic forms. The author gratefully acknowledges support from the Swiss National Science Foundation, grant no. 200020-109174/1 (project leader: E. Bayer-Fluckiger).